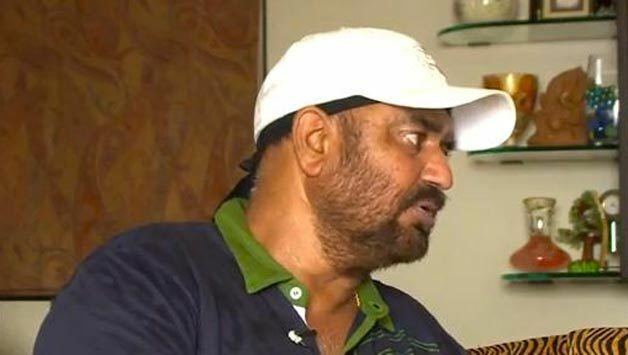 Balwinder Singh Sandhu pronunciation (born 3 August 1956) is a former Indian Test cricketer. He represented India in eight Test matches as a medium pace bowler who could swing the ball and was a useful batsman. A late starter in cricket, Sandhu's break came when he was spotted during a summer coaching camp by the former first class cricketer Yeshwant 'Baba' Sidhaye. Next year, he came under the influence of the famous coach Ramakant Achrekar and later the Ranji player Hemu Dalvi. 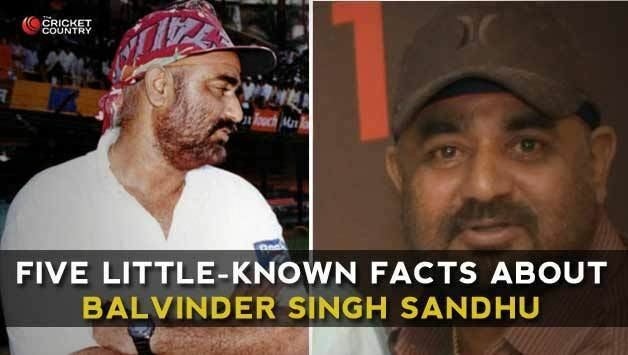 Sandhu's chance in first class cricket came in 1980-81 when Karsan Ghavri, the regular opening bowler for Bombay, was away with the national side. Sandhu did not play in the first two matches of the season but then his debut against Gujarat where he claimed nine wickets. He was not part of the side to play in the final against Delhi that season, but was included at the last moment when the originally chosen Ravi Kulkarni dropped out. In a sensational spell, he reduced Delhi to 18-5 on the first morning and finished with nine wickets in the match. His 25 wickets in the season came at an average of 18.72. Following a heel bone injury to Madan Lal, Sandhu made his debut in the fourth Test at Hyderabad. His first two wickets came off successive balls when he dismissed Mohsin Khan and Haroon Rashid. Those were India's only successes for a long time as Javed Miandad and Mudassar Nazar then went about setting a world record partnership. Sandhu scored 71 quick runs batting at No.9. He scored 68 in the first innings at Bridgetown against West Indies following an Indian collapse. In the next Test, his opening spell reduced West Indies to three down for one run. Sandhu played a significant role in the Indian team that won the 1983 World Cup. Batting at No.11 in the final, he put on 22 runs with Syed Kirmani during which he was hit on his head by a bouncer. 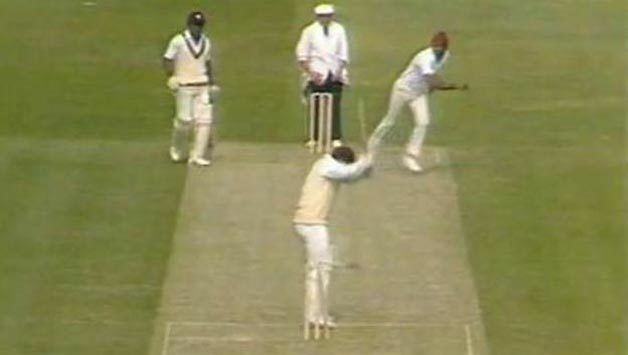 Later he famously clean bowled Gordon Greenidge with a huge inswinger to which the batsman had shouldered arms. His last Test was also against West Indies later that year at Ahmedabad. He took a single wicket in that match, which was the only that was missed by Kapil Dev who took 9 for 83 in the same innings. Thereafter he did little in any form of cricket. His 98 against Tamil Nadu was important in Bombay taking the first innings lead in the Ranji semifinal of 1984-85. 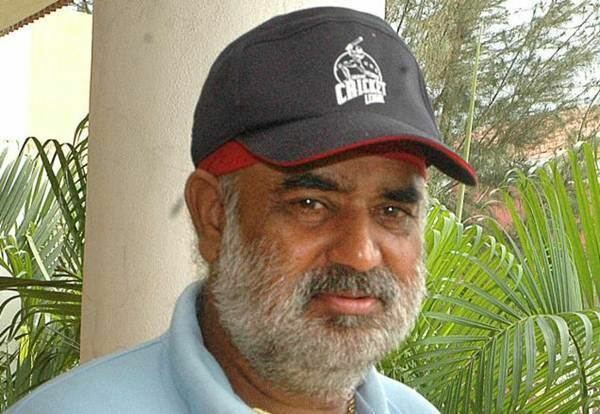 He served as the coach of Mumbai and Punjab, and worked with the National Cricket Academy. In the 1990s he played club cricket in Kenya and did some coaching there. He was associated with the Indian Cricket League (ICL) for some time. He lives at Neelkanth Gardens in Govandi near Chembur, Mumbai. He has two daughters.